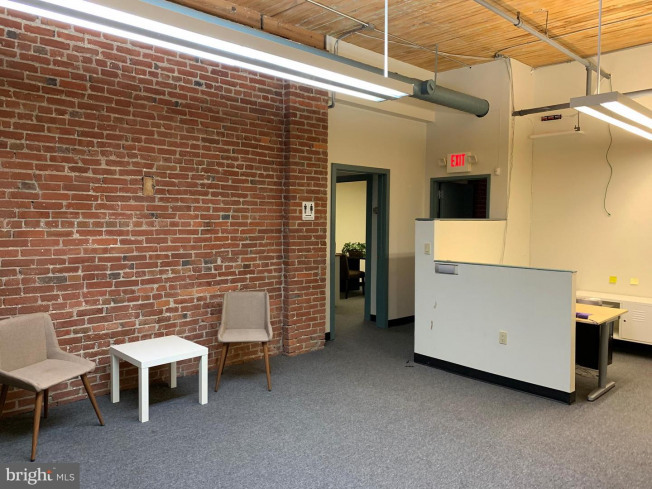 The available space consists of 9, 000sf divided over two floors. 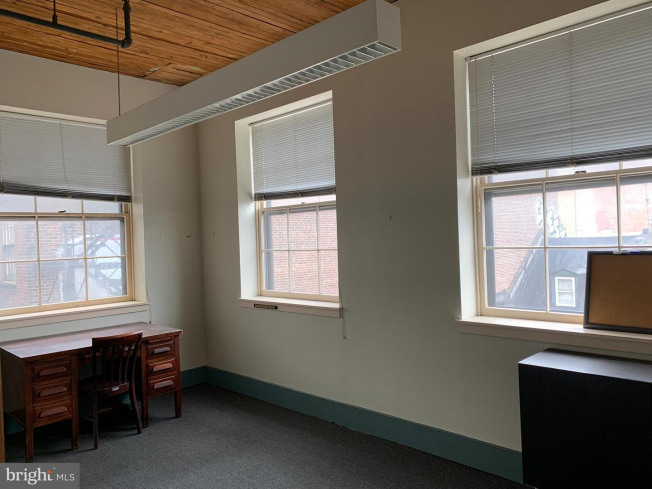 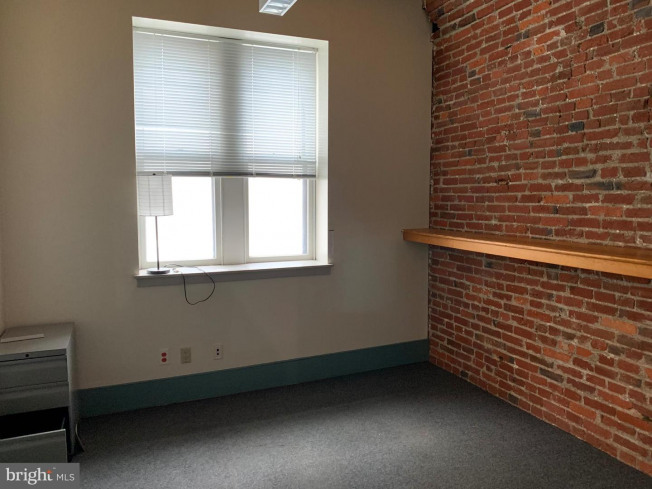 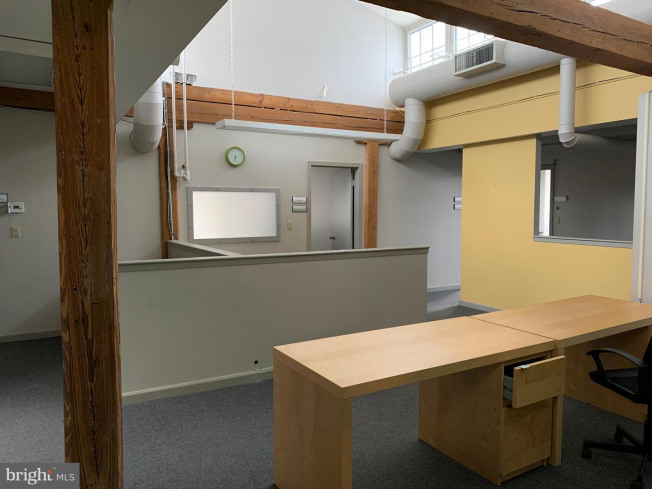 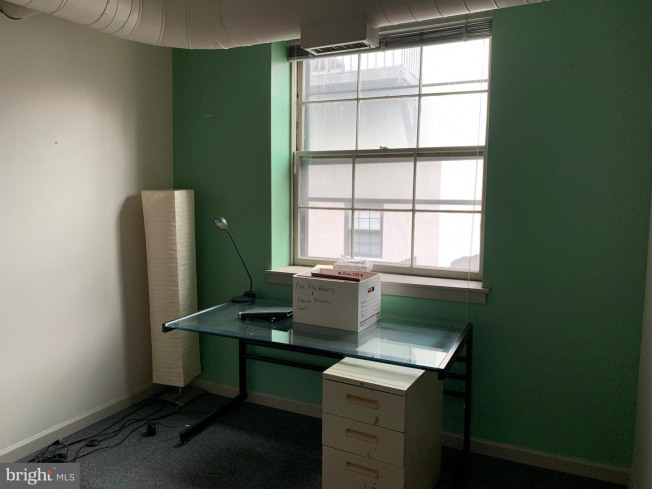 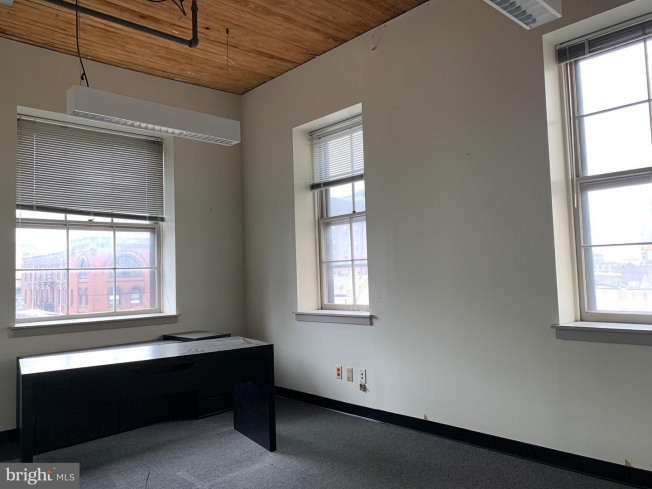 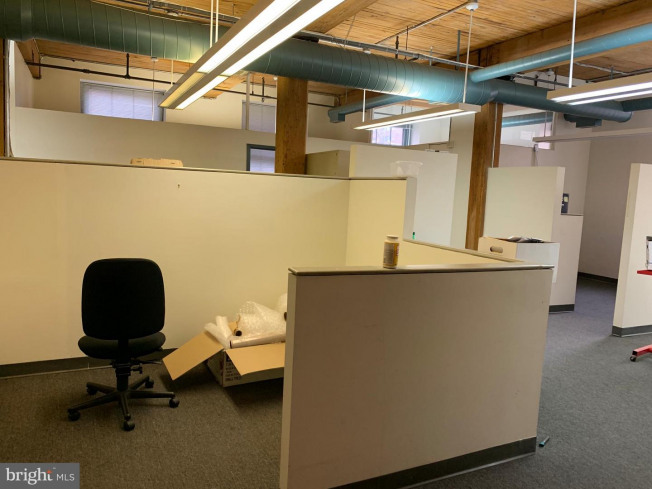 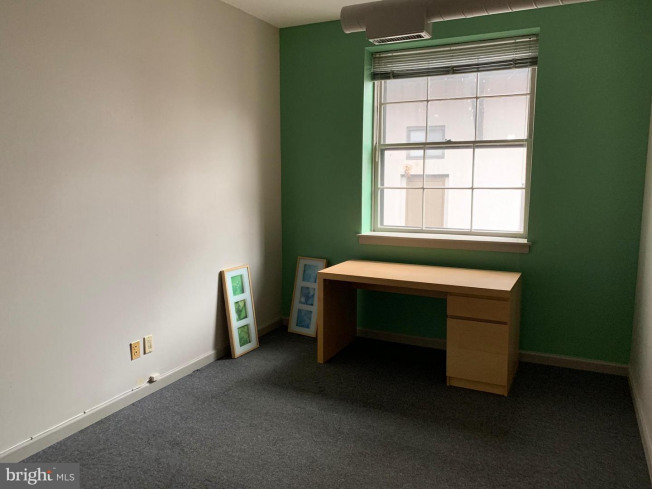 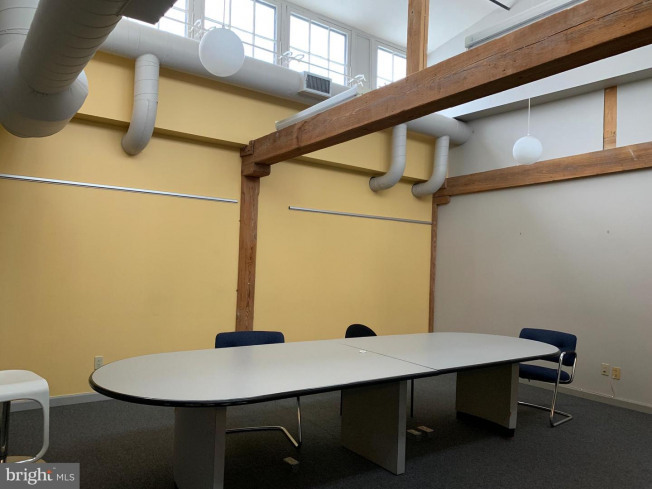 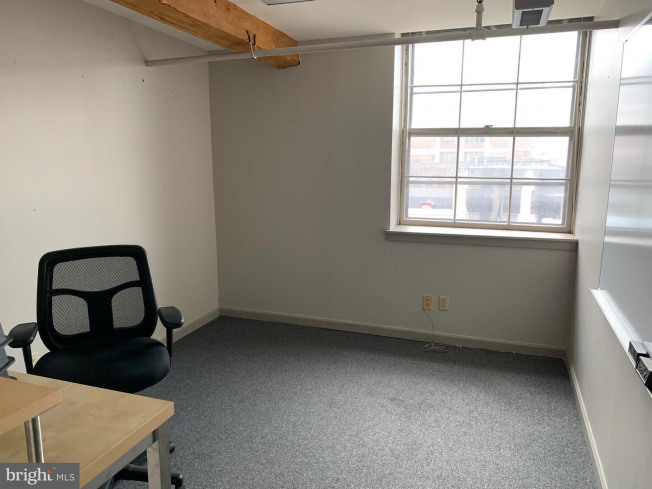 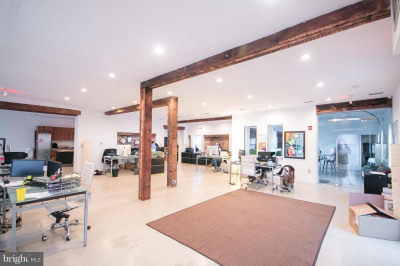 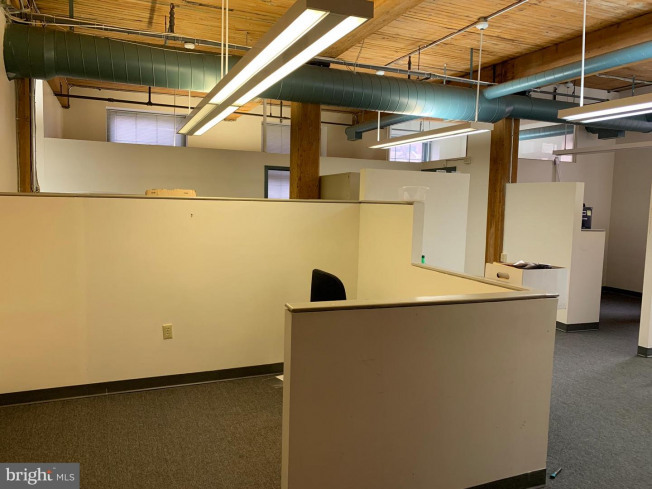 All offices boast tons of natural light, exposed brick walls, and high ceilings. 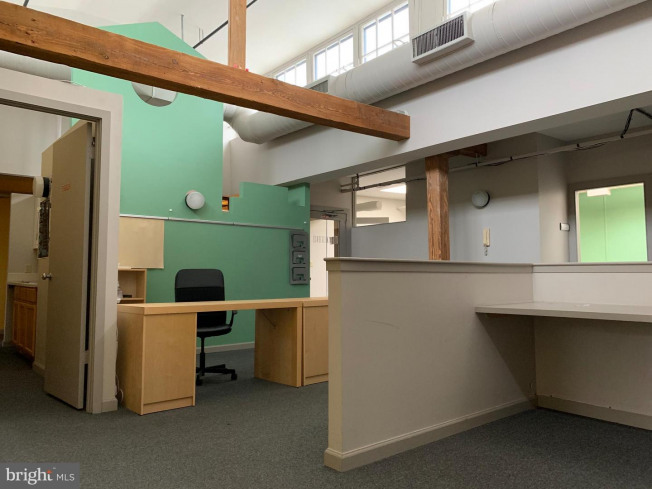 Each space is 4, 500sf move-in ready and priced at $15psf. 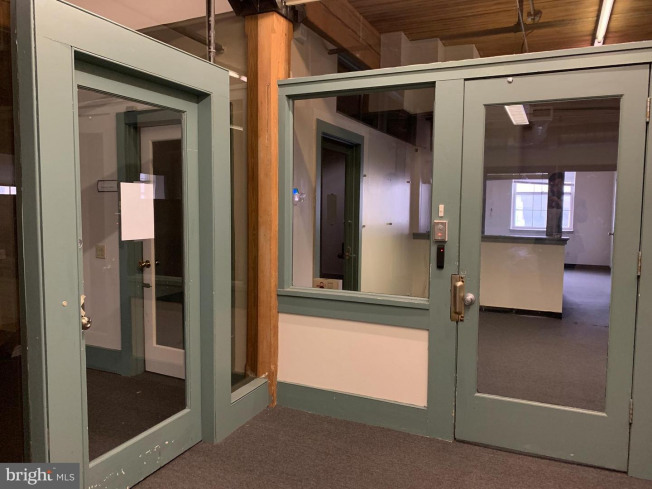  Secured Elevator and Key Card Access to all offices. 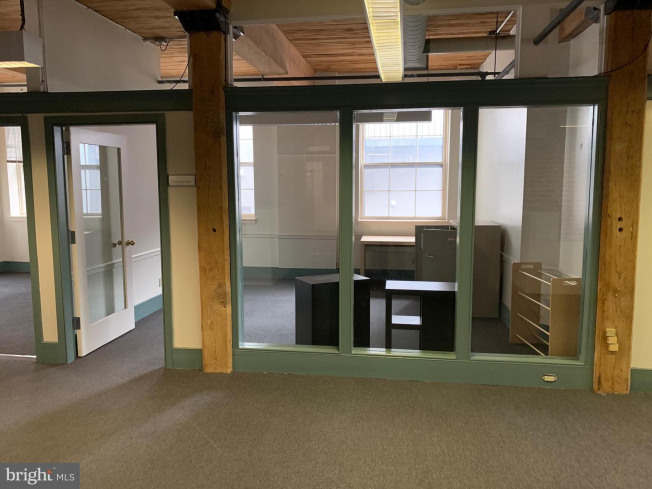 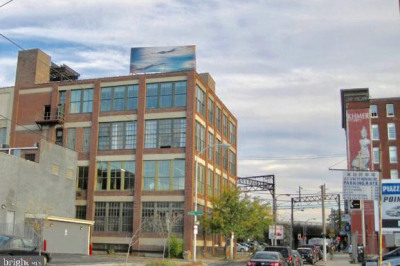 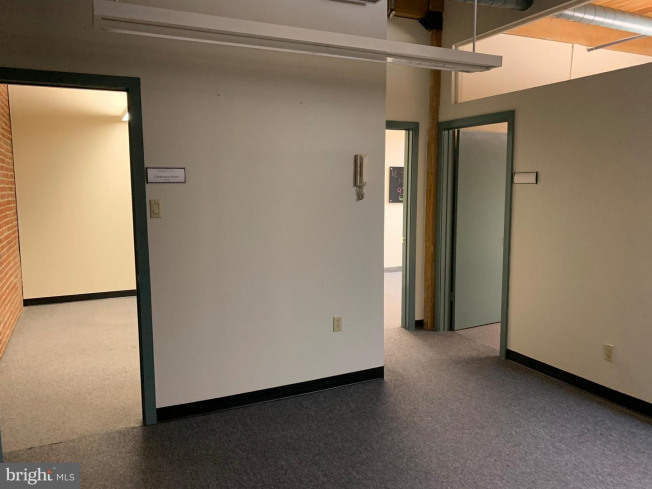 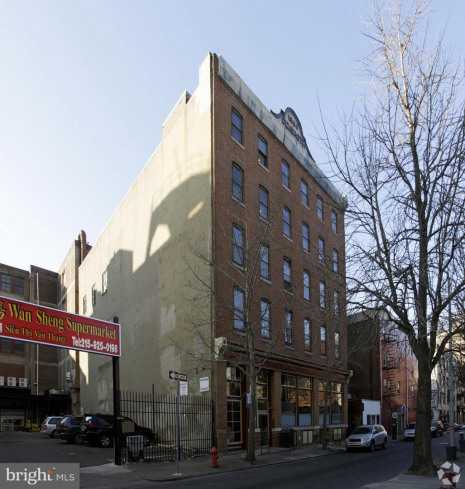 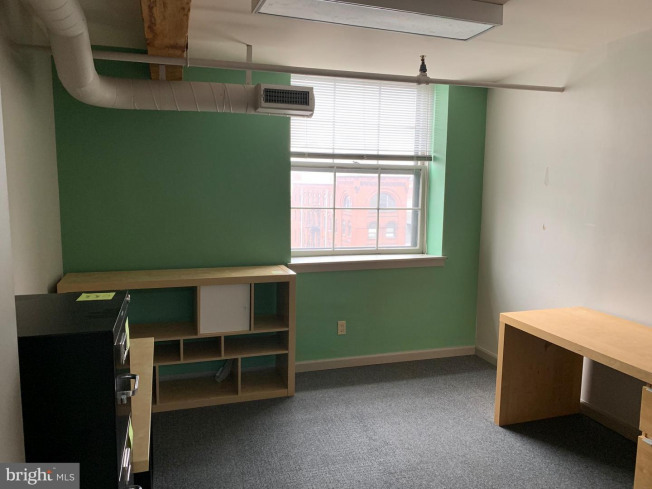 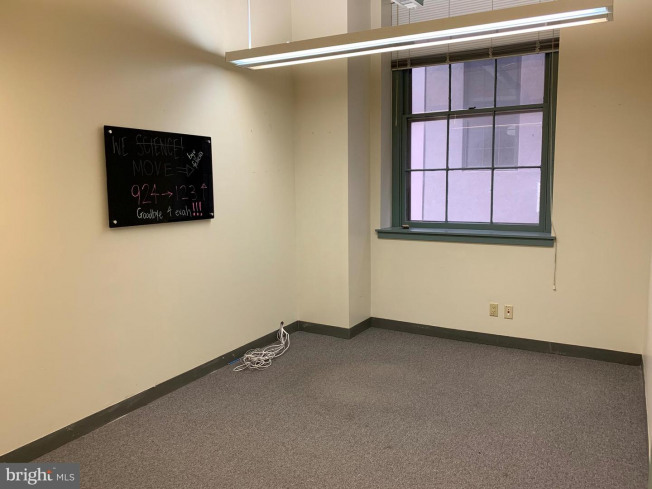 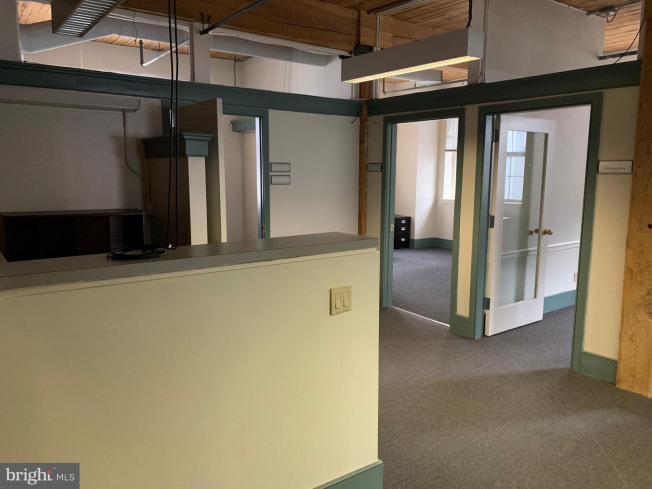 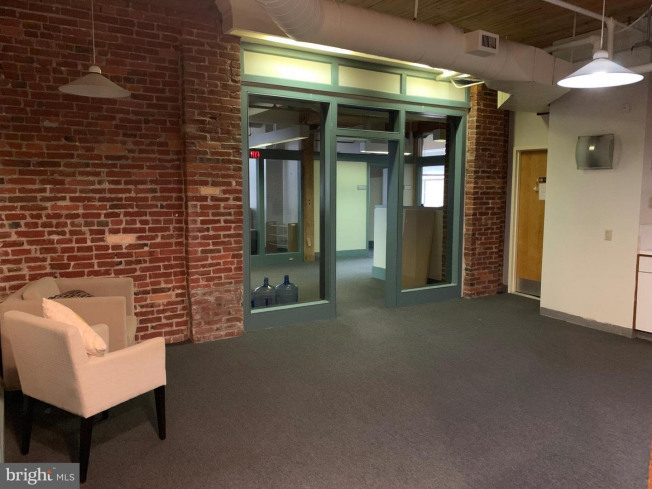 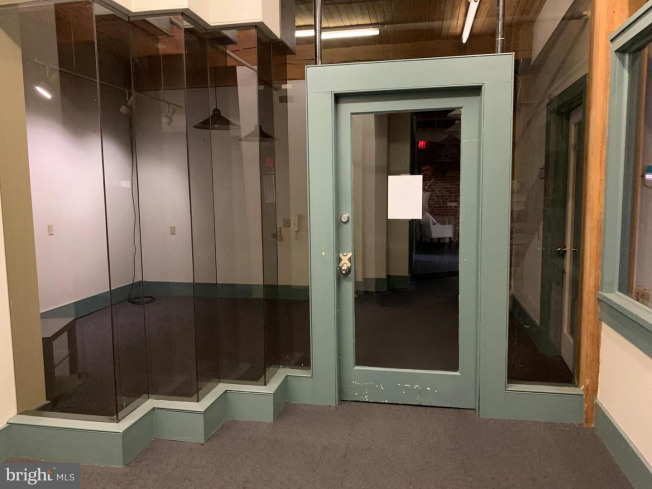 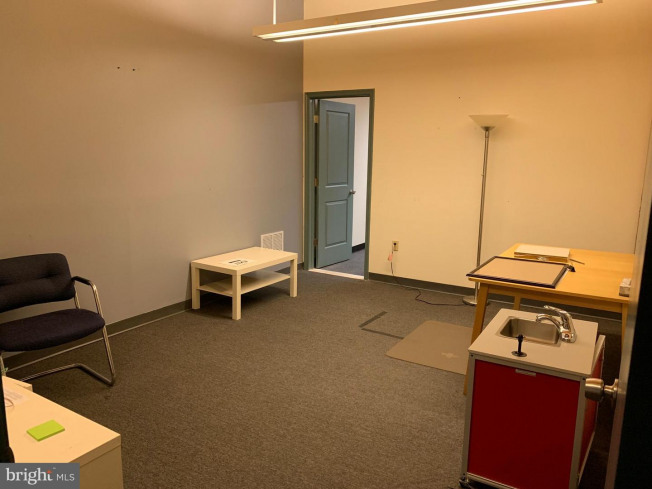 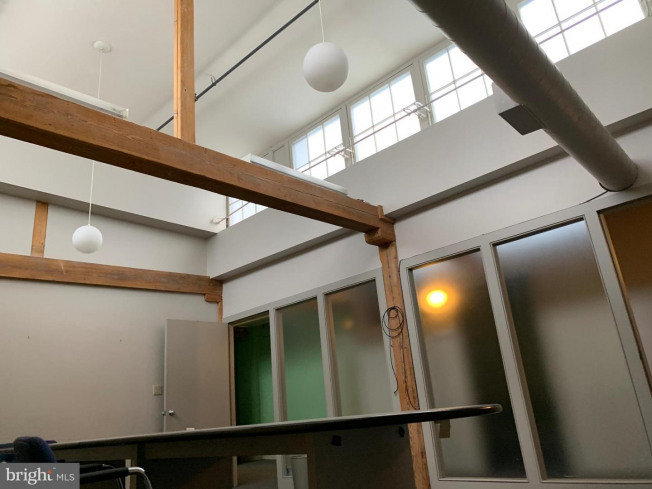 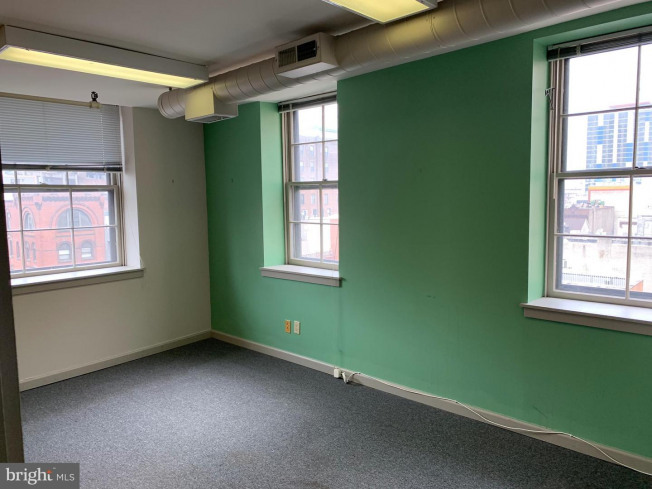 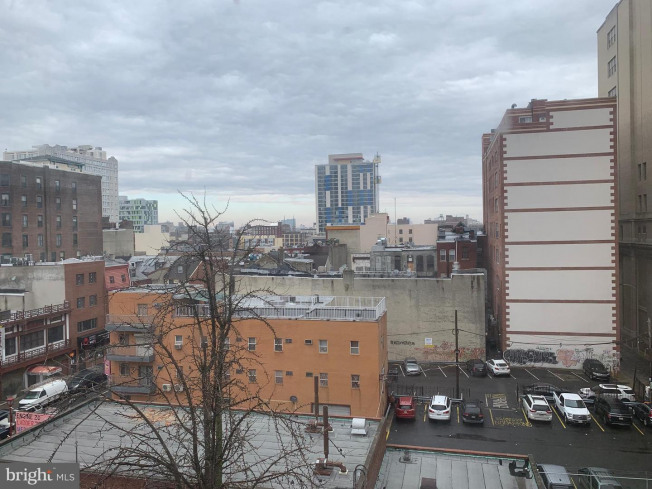 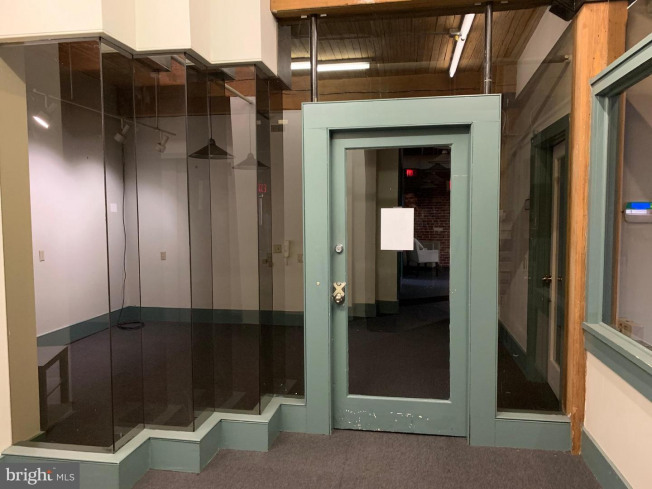 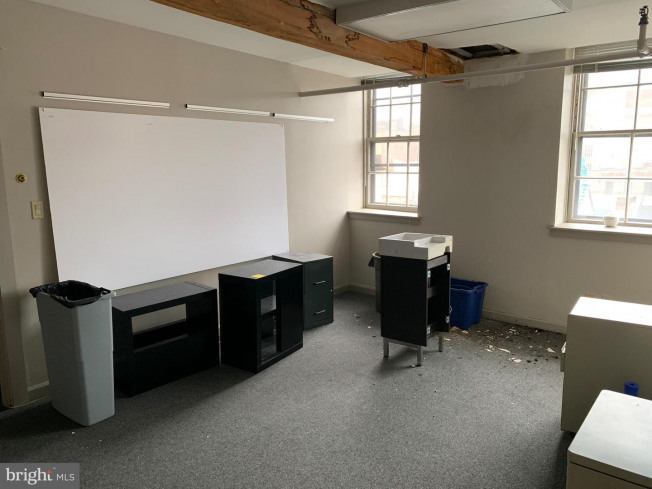 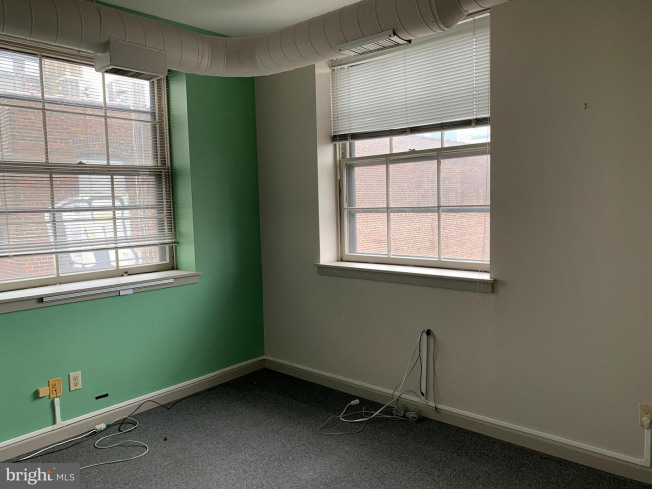 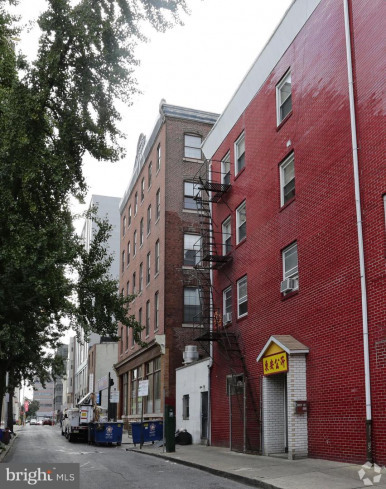 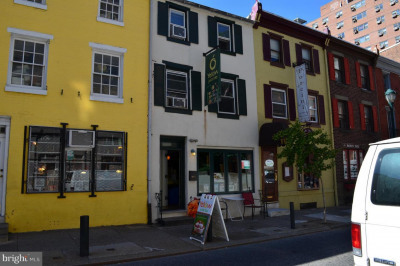 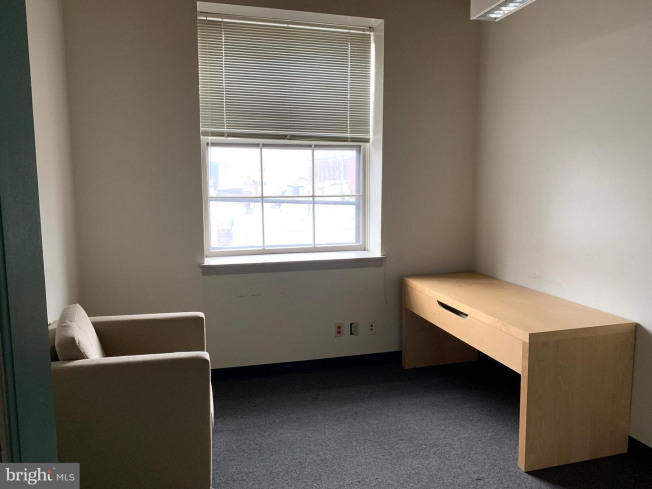 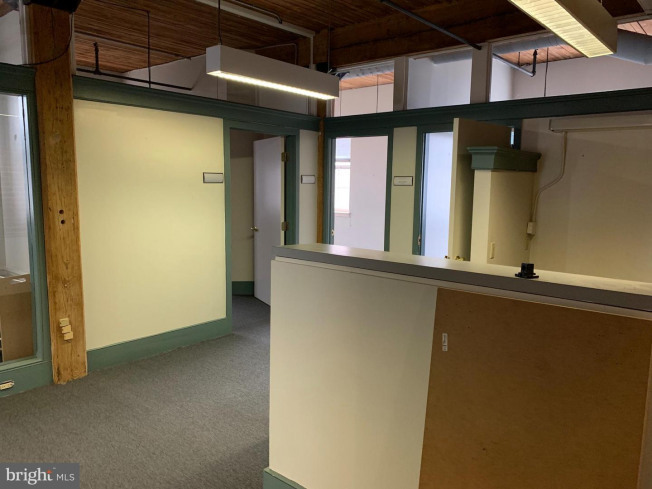 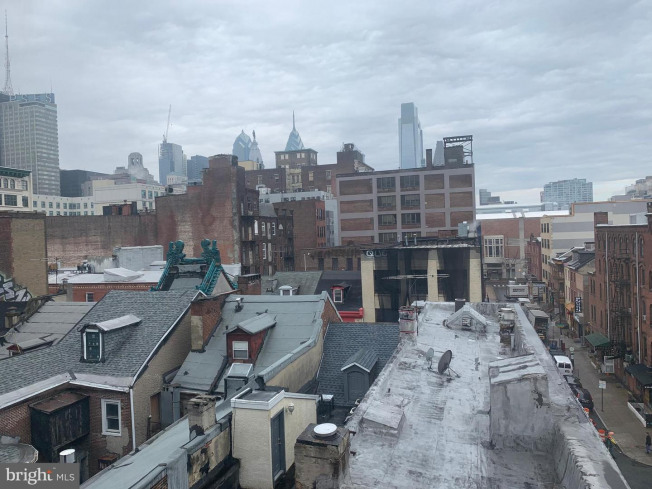 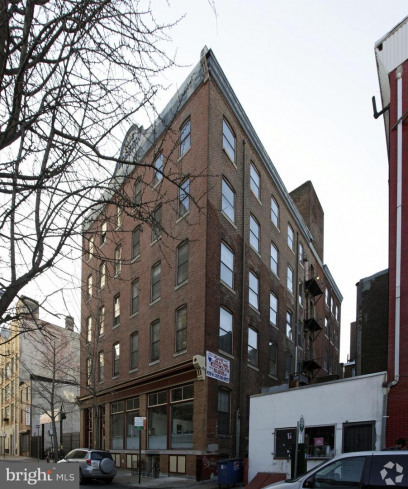 Floors have the ability to be divided into spaces smaller than 4, 500sf for a potential user.9th & Cherry Street is located in the Chinatown Neighborhood of Philadelphia. 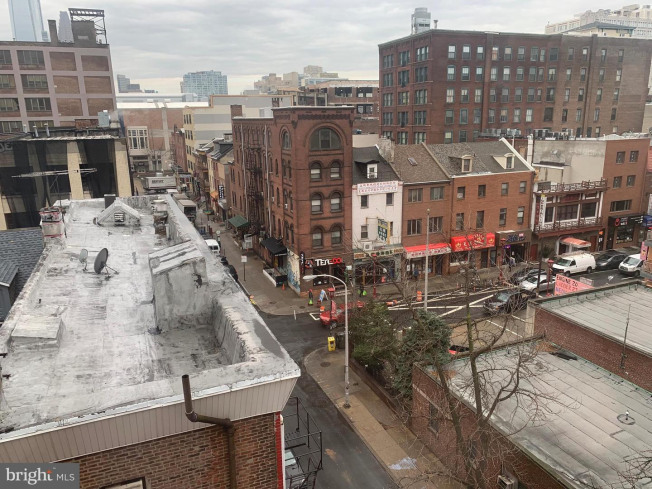 This property is located a short walk from the 11th Street Market-Frankford Line Station, an easy commute from anywhere in the city. 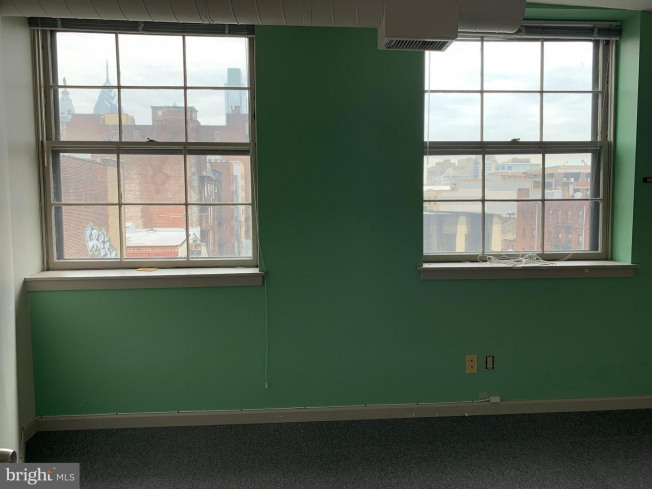 Strong surrounding businesses make the location a high foot-traffic area and include various retail, restaurants, The Trocadero Theatre, Reading Terminal Market, Hilton Garden Inn, Hard Rock Cafe, and the PA Convention Center. 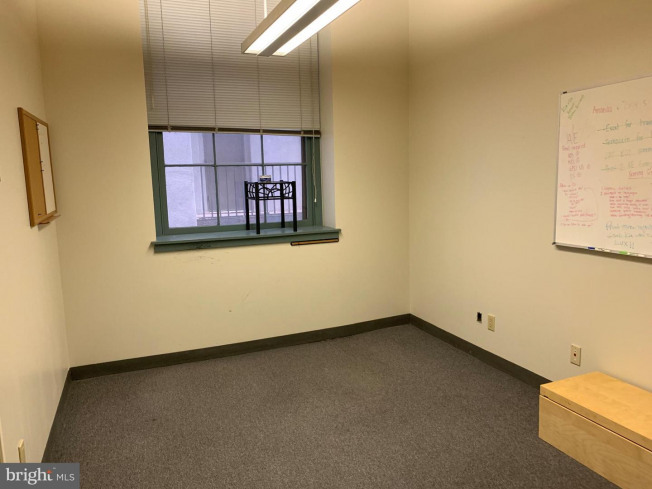 Spaces can be divided.